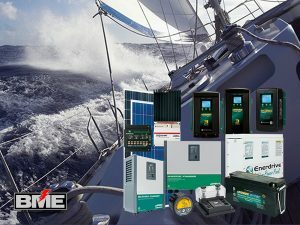 Why should I buy from BME - Barrenjoey Marine Electrics? 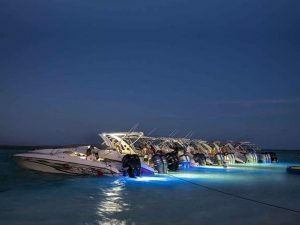 BME is 100% Australian owned and operated so you will be supporting the marine industry in Australia.We will only sell you products which we have had hands on experience with so assistance and tech support is guaranteed to be useful! We are not only just an online seller. We have Highly Trained Tradesman here working with all our products day in day out. We are Qualified Service Agents for all leading brands on our site and have strong alliances with these manufacturers. This ensures we make the right decision for you. I changed my mind and want to cancel or change an order? What should I do? 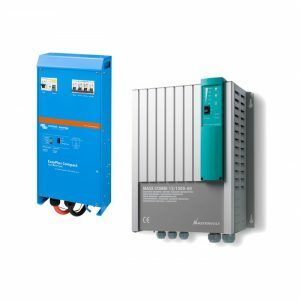 Barrenjoey Marine Electrics accepts returns providing all goods for return are unmarked and complete with instruction books and accessories supplied at the time of purchase. After the initial claim, the customer will be issued with a Return Authorisation E mail. This can be obtained by contacting us. Please note that Barrenjoey Marine Electrics will not accept products returned without a RAE and once this has been issued the product must be returned within 21 calendar days. Please visit our Return Policy page for detailed instructions. Can you help with discontinued products? We have Australia-wide shipping available, but for international enquiries please contact us for a quote today. What if I find an error on the web site? We would love to hear your feedback about our website. We try our hardest to have current and correct information about our services and products, so in the case that you find an error, typo or corrupt product please let us know so we can fix it as soon as possible. You may even get a reward! Please contact us on 02 9997 6822 with your order & tracking number supplied to you via email. Yes. If you cannot make it to our Marina for servicing, we offer a mobile service to the Greater Sydney Region, and more often the East Coast of Australia and beyond! I can't find a price for one of your products? As individual services and needs may vary, POA (Payment on application) is offered for several products in our range. To organise a payment enquiry, please contact us today. I have a rather technical question about one of your products, what should I do? The quickest and most efficient way is to call or email our office and talk to one of our experienced technicians with as much info as possible. Please visit our (Contact us link) page today. How do I know which manufacturer / brand is right for me? Different brands suit different boating experiences. 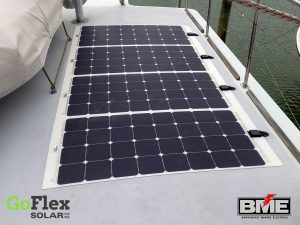 BME take into consideration your budget, your vessel size and type, commercial or recreational boating needs, and professional and beginner customer abilities. 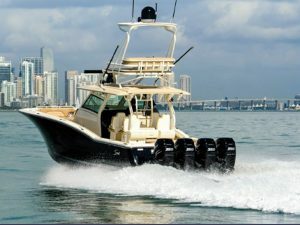 With this, we can then decipher which manufacturers and products would best suit and satisfy your boating requirements. I need help interfacing or creating a network from multiple products. What can I do? We offer expert advice and installation service for system networks. Let us help you design and personalise the right network for your vessel today. Would You Have a Question? Our Support Team will respond to your question in a timely manner.